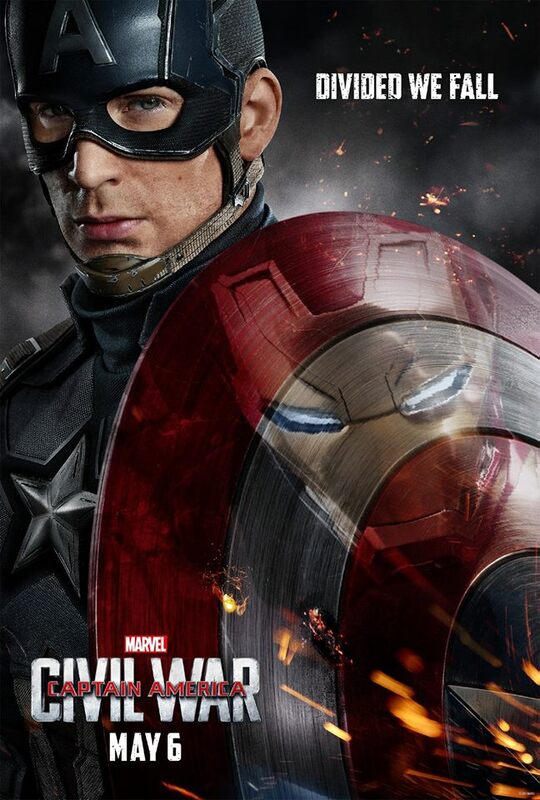 It’s only a few weeks away until Earth’s Mightiest Heroes see themselves divided and taking different sides in the explosive superhero sequel called “Captain America: Civil War“, yet Marvel wants to remind fans that the stakes for this first entry in “Phase Three” of the Marvel Cinematic Universe couldn’t be any higher. 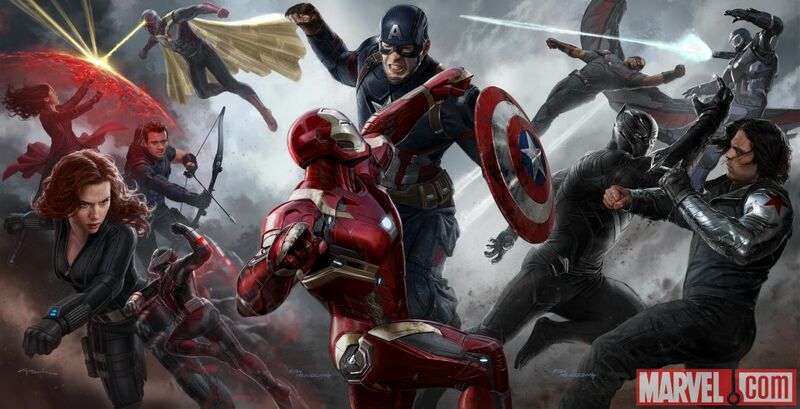 Friends will become enemies, and the landscape of the superhero community on Earth will change as a result of the outcome of this battle once everything is said and done. 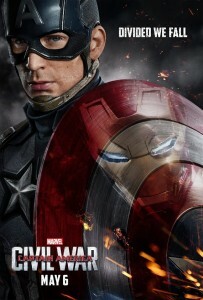 To help remind us of how far Steve Rogers and Tony Stark have come along in their journey to become heroes and symbols, Marvel has released a new trailer entitled “The Past is Prelude“, showing the different evolutions of Captain America and Iron Man as they started out, became teammates in the Avengers, and eventually come into conflict over difference in ideologies.